Babolat Match Core Womens Jacket is a technical line of apparel specially designed for players of racket sports.360 Degree movement allows free movement in all directions without resistance from the jacket making it suitable for tennis, badminton, squash and racketball. Sorry, the Babolat Ladies Match Core Jacket White is now out of stock. 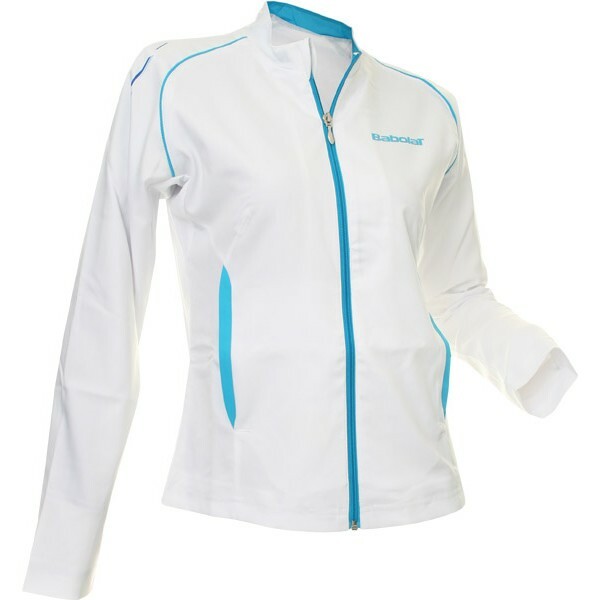 Do you own the Babolat Ladies Match Core Jacket White?